India is a diverse country and hospitality is one thing Indians are known for. India is also where Yoga originated from and in the recent decades Yogi is booming all over the world. India remains on the top for many Yoga freaks to take a leap into freshness. Yoga is all about reconnecting with your inner self and this article mentions some top Yoga centers in India one must visit. 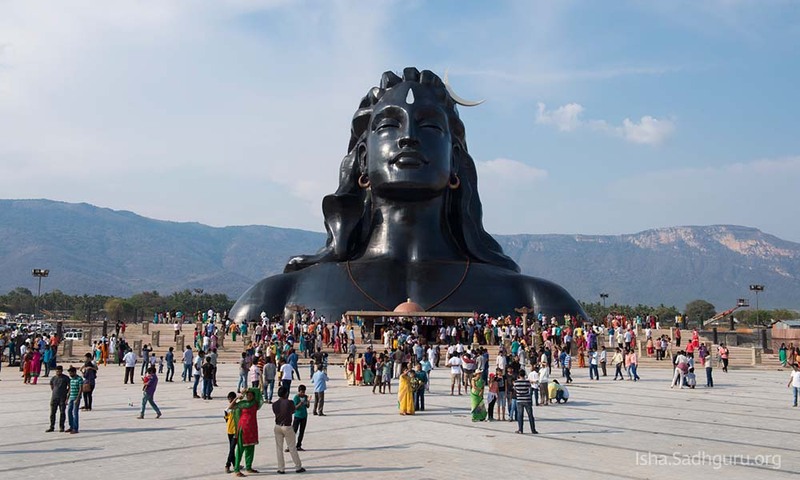 The Isha Yoga Center situated at the foothills of Velliangiri, on the outskirts of Coimbatore, is the headquarters for Isha Foundation. Isha is a sacred space for self-transformation, where you can come dedicate time towards your inner growth. 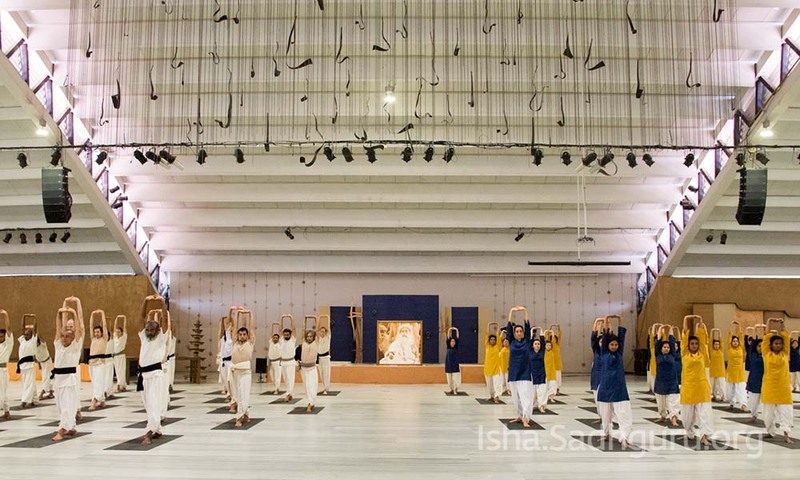 The center offers all four major paths of yoga – kriya (energy), gnana (knowledge), karma (action), and bhakti (devotion), drawing people from all over the world. The Center is dedicated to fostering inner transformation and creating an established state of wellbeing in individuals. The large residential facility houses an active international community of brahmacharis, full-time volunteers and visitors. 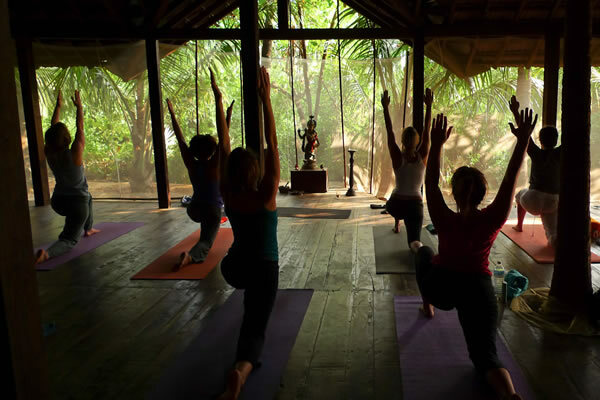 Ashiyana is your yoga spot besides the Mandrem Beach in the north of Goa. Ashiyana is nested in nature with rich flora and fauna, the services here will make you feel like you are home. However, the yoga resort has its season from 1 October to 30 April. It is closed for the monsoon during May - September. 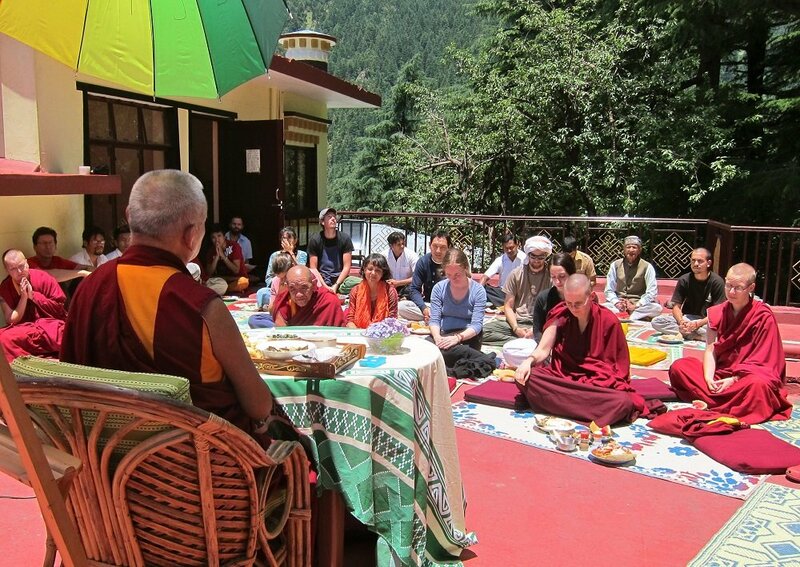 Tushita is a centre for the study and practice of Buddhism from the Tibetan Mahayana tradition. It is located in Northern India, in the forested hills above the town of Mclodganj, Himachal Pradesh. It is also the residence of his holy highness the 14th Dalai Lama. Tushita aims to provide a friendly and conducive environment for people of all nationalities and backgrounds to learn about and put into practice the teachings of the Buddha. It also offers regular drop-in events and courses on introductory Buddhist philosophy and meditation. During the five-day visit of Nepal Prime Minister KP Sharma Oli, the two countries will sign several agreements. Special investigation campaign run in all the mandals of Northern Railway, 50 million rupees collected from Betikat railway passengers.